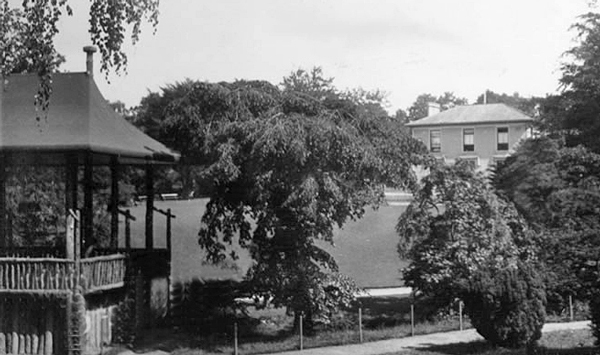 HERMITAGE PARK was originally called Cramb Park after the Cramb Family who owned Hermitage House, which stood where the pagoda now stands. The Hermitage name is supposed to come from a hermit’s well that lies in the north east of the park. HELENSBURGH is full of attractive mansions designed by leading Scottish architects — but the one which attracts thousands of visitors from all over the world is Charles Rennie Mackintosh’s iconic The Hill House. Today the large grey building at the top of Upper Colquhoun Street — described as “universally regarded as Mackintosh’s finest domestic creation” — is the property of and run by the National Trust for Scotland and is open to the public daily from April 1 to October 31. 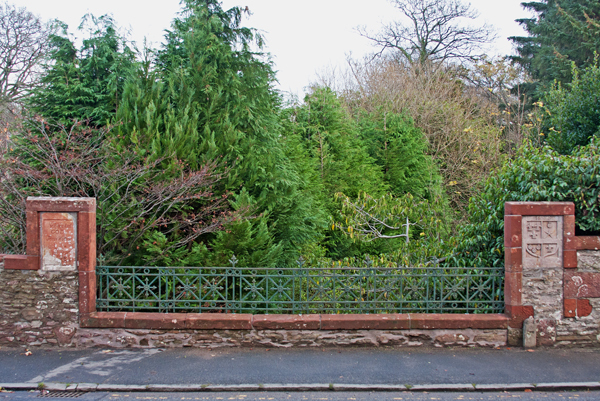 A STREET in south Colgrain, Helensburgh, and a bridge in the village of Cardross have something very important in common. They are both dedicated to a young servant girl called Jean, and all because in the 17th century she stole a small piece of meat from her master’s home. 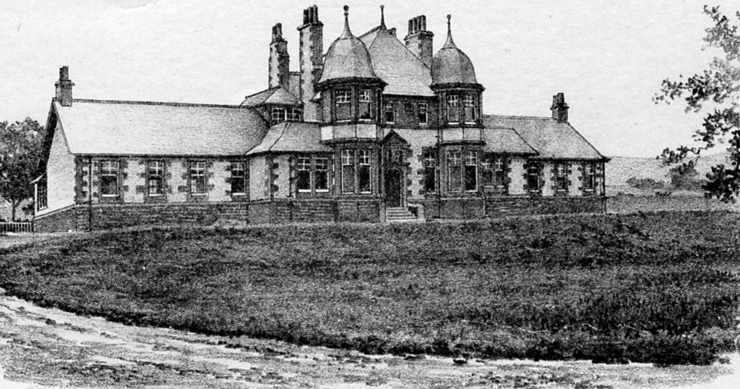 WHISTLEFIELD Station was at one time the hub of what is an historic village, and it even had a royal visit. 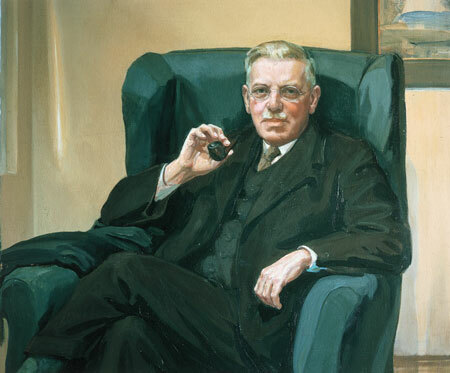 Local historian Alistair McIntyre has a particular interest in the village, as in his childhood he lived nearby in Glen Douglas in a similar railway cottage to the one beside the station from 1951-6. 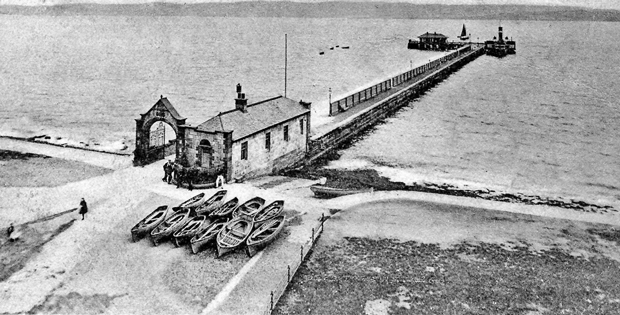 HELENSBURGH seafront was at the peak of its popularity in the 1920s and 30s. 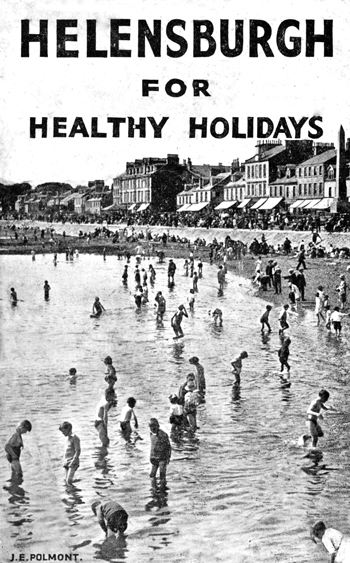 The sun brought out the day trippers, and the beach and esplanade were full of people enjoying themselves, as this old London and North Eastern Railway brochure cover clearly shows.